Note that registration for this course is closed. You will be registered by the course staff. See the syllabus for details. These materials are designed as an on-line support for an in-person course: General Biology I (Biol 111) at the University of Massachusetts, Boston taught by Professor Brian White. It is not intended as a stand-alone course and does not offer credit on its own. You should only sign up for this course if you are taking Bio 111 at UMass Boston with Professor Brian White. These materials are a modified version of a stand-alone MOOC called 7.00x which is available through edX. 7.00x is an introductory level biology course hosted by professor Eric Lander, who was one of the leaders of the Human Genome Project. As a student, you will first focus on the structure and function of macromolecules such as DNA, RNA and proteins. You will discover how changes in the structure of some of these macromolecules alters their functions and what the implications of such changes have on human health. As you continue in the course, you will apply an understanding of heredity and information flow within cells to human health and disease and will learn about molecular biological techniques and their potential to impact our changing world. After you complete this course, you will have a foundation in biology that will allow you to understand the remarkable medical revolution going on today. The materials are grouped into 30 Sessions. Each Session consists of lectures, optional readings, and practice problems designed to prepare you for an in-person class meeting. Preparing for each in-class meeting should take about 2 hours. We expect that this course will require 10-15 hours per week to prepare for in-class meetings, study for exams, and complete lab assignments. There are no prerequisites for this course. Knowledge of basic biology and chemistry is useful but not required at all. This course is designed so that nearly anyone can participate and complete the course without prior knowledge. 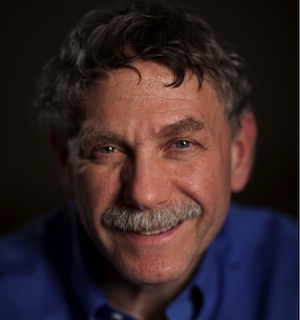 Eric Lander is a Professor of Biology at MIT and Professor of Systems Biology at Harvard Medical School. 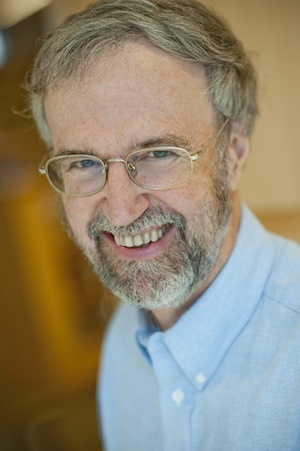 He is the President and Founding Director of the Broad Institute of MIT and Harvard. 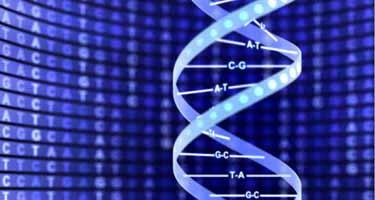 Lander was one of the principal leaders of the Human Genome Project. He and his colleagues are using these findings to explore the molecular mechanisms underlying the basis of human diseases. Lander also serves as co-chair of the President’s Council of Advisors on Science and Technology (PCAST), which directly advises the White House on matters of science and technology. Graham Walker is a Professor of Biology at MIT and an HHMI Professor at the Howard Hughes Medical Institute. The Walker lab focuses on the regulation and mechanism of action of proteins involved in DNA repair and mutagenesis and in other cellular responses to DNA damage. 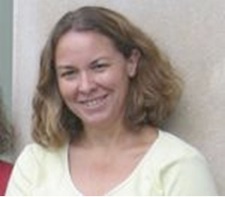 Dr. Michelle Mischke is an Instructor in the Department of Biology at MIT. 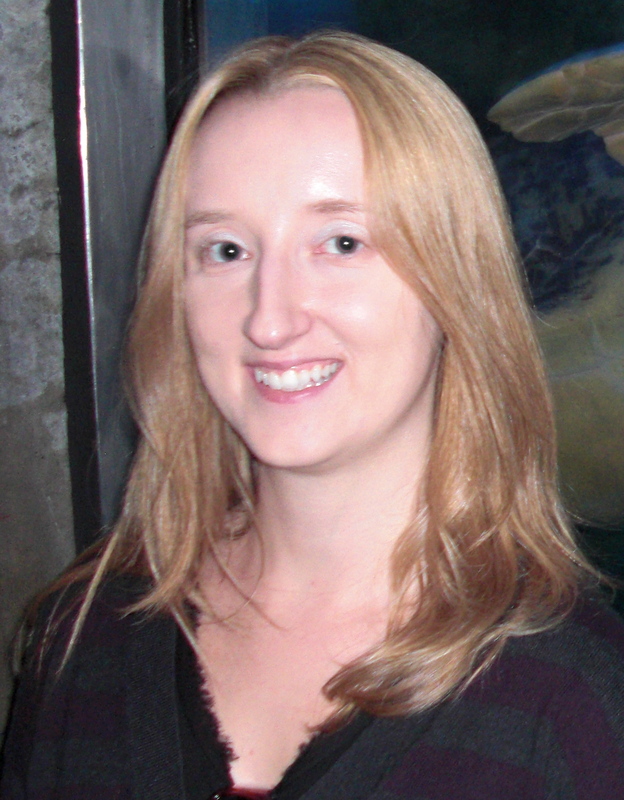 She serves as a course coordinator for 7.00x. 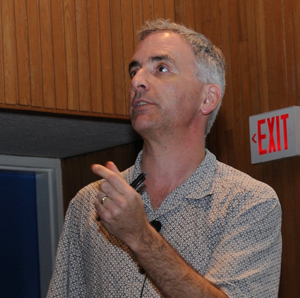 Brian White is an educator, developer, and educational researcher. He teaches General Biology I and II at the University of Massachusetts of Boston. He has developed several of the software packages used in 7.00x including 2-d protein folding, the Virtual Genetics Lab, and GeneX and has led the development of of the software-based problems in the course. He also serves as a course coordinator for 7.00x. Mary Ellen Wiltrout earned her Ph.D. from the Department of Biology at MIT, taught molecular biology at Harvard University, and recently returned to MIT and the Broad Institute to serve as a course coordinator for 7.00x. What web browser is best for these materials? We have found that Google Chrome works best for all of the materials. It is available free from this link. A textbook is optional. We have included links to two on-line textbooks in the individual Sessions. If you find that these are not sufficient, almost any college-level introductory biology textbook should be sufficient. If you have any questions about edX generally, please see the edX FAQ. None, except a desire to learn.